Kamehameha Schools Archives opened in 1992 at Midkiff Learning Center, Kapālama. The legacy Kapālama campus was the only K-12 campus at that time. 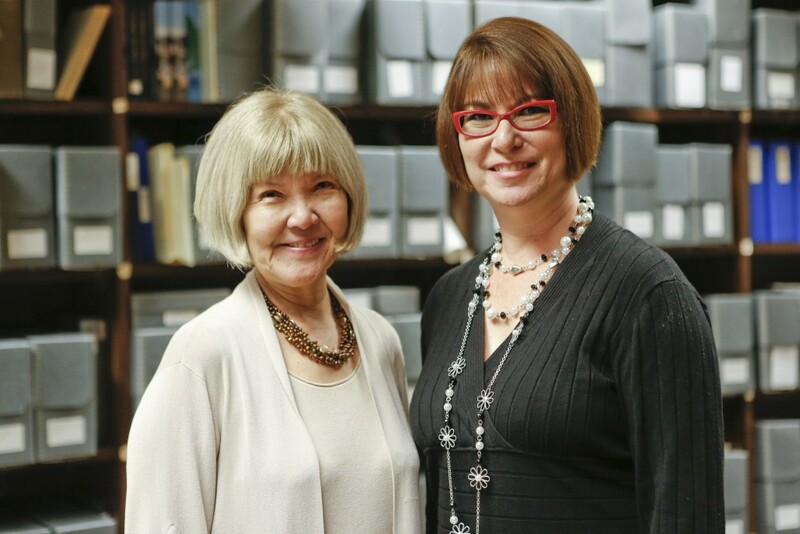 In reality, what is called the Archives are actually a collection of multi-purpose workrooms. To reflect this reality, Kamehameha Schools Museum Archive, a virtual and physical repository and information resource, is a better name. 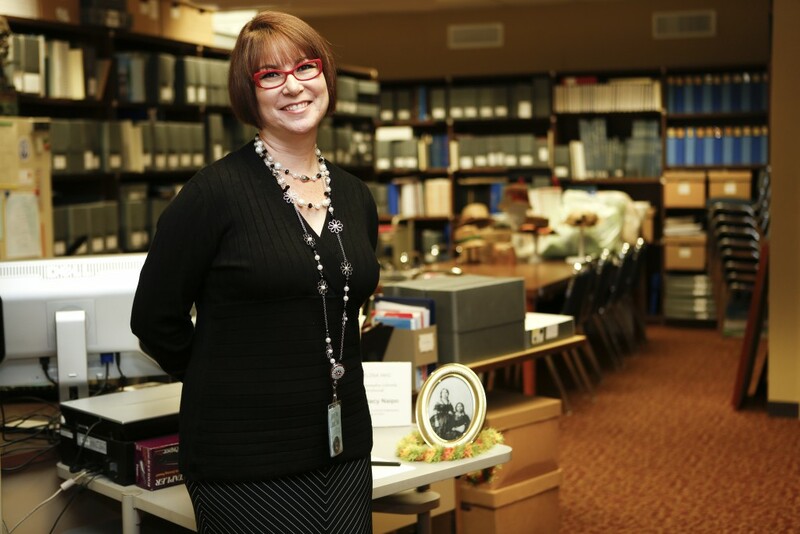 The mission of the Kamehameha Schools Museum Archive is to collect, preserve, and make accessible the records and materials relating to the history of the Kamehameha Schools. The vision of Kamehameha Schools Museum Archive is to support the educational mandate of Ke Ali’i Pauahi’s trust. This mandate extends beyond the legacy Kapālama campus to include our Hawai’i Island campus, our Maui campus, and across Ka Pae ʻAina O Hawai’i to include all of our Native Hawaiian communities. Collegial, academic researchers are welcome. Digital information and images are available for educational purposes and may incur a fee. Please cite Kamehameha Schools when using information from this website. Mahalo no kou kōkua nui.